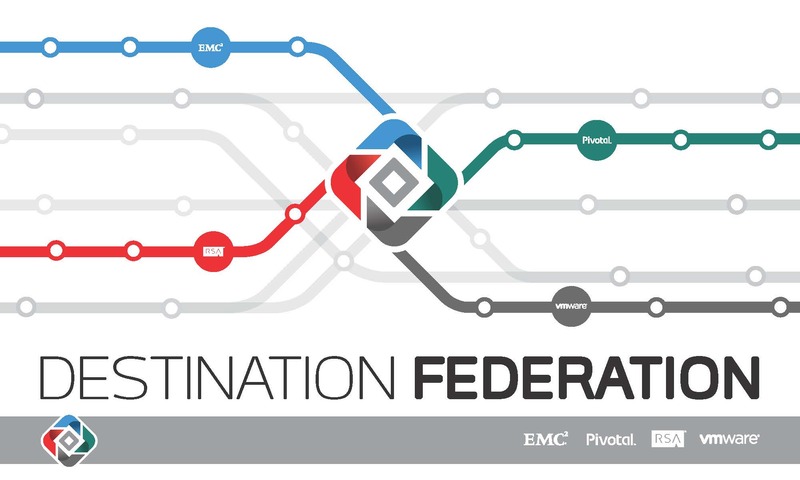 As EMC and the Federation companies begin to execute our 2015 plans, this is the perfect time to reflect on the past and prepare for the future. All of our products are prepared while the people that make it real and bring it to life are also preparing. This leads me to my human transformation story that I am sure others can use in their personal journeys. You may be a Millennial, Gen X, Gen Y, or if you’re like me, a Gen M or N. This means I have seen a few IT transformations, living through and experiencing Platform -1, 0, 1, 2 and 3. Not to mention, my day job is preparing for the Internet of Everything or what I call Platform Galaxy and Universe. Since the platform transitions are categorized by the number of users and their associated technology, it is a simple math equation to put a box around them. It was easy when platform 1 was defined as a single machine and hundreds of users. When it became unmanageable, smart people scratched their heads and created System Managed Storage and scheduling automation. We implemented it and we were cool again. Platform 2 emerged and was in the tens of thousands of users and thousands of machines. When it became unmanageable, smart people scratched their heads and created virtualization, orchestration, scripting, and workload balancing automation. We implemented them and we were cool again. We are now well into the 3rd platform with hundreds of millions of users and the number of computing devices calculate to the decimals of PI. Smart people are scratching their heads and I am honored to work with them every single day at EMC, VMWare, Pivotal, VCE, RSA and all of our Federation partners. It is humbling and I hope everyone can experience it a time or two in their careers. We are still cool! However, this is simply another wave of evolution, survival of the fittest and dominance of the strongest in the gene pool of technology. So what does this mean to the human, the technical architect, the creator and manager of these items we use every day? Unless you are currently reviewing your dream retirement vacation brochure, I can offer a little of what we are currently undertaking as we work on the people side of our technology within EMC Global Services. Yes, we have number 1 technologies, but it is my colleagues that enable those blinking lights to solve business problems for our customers. We are touching your everyday life thousands of times per day, in ways you may not be aware of. Life as we know it could not exist without our technologies. If we shut off EMC Federation technologies, the Earth would actually stop rotating. Yes, it’s true! I have a math calculation to prove it. So how does this relate to the individual contributor employee? A visit for me down memory lane starts when I was a mainframe architect. We thought millions of instructions per second could never run out of capacity. A human transformation occurred and we had a fork in the journey and a decision to make. Stay within platform 1 and then become the best in the gene pool. I thought the math I was using was correct, and then I realized it was wrongly applied. Living and breathing platform 2, we thought we would never run out of IP addresses. And who would ever need more than a quad core CPU, 16 GB of RAM, or for that matter, disk drives larger than 146 GB? A human transformation is occurring; we have a fork in the journey and a decision to make. Stay within platform 2 and then become the best in the gene pool? Again, I am thinking the math I am using is correct and then I realized it is wrongly applied. Engage the 3rd platform and we enter cloud computing, containers and disk drives that don’t spin any longer. Don’t spin? What about all I have learned about rotational latency, IO density, tiering and shingled memory? My human transformation is occurring right now. Again, my math is correct, and I am realizing it’s wrongly applied. So how do we change the math? We realize there is no fork in the journey, there is a bend. Math is absolutes and there must be an answer. We are solving for the decimal result of PI. There isn’t one. We should work out how many decimals we will we accept and calculate before we can see the next bend in the journey. We are living platform 1, 2 and 3 and we are already seeing Platform Galaxy and Universe with the Internet of Everything. We can finally come to terms that our math is correct and instead of working to triple verify the same result; realize it’s wrongly applied. So what should we do; surrender to a destination and a dead-end road? Absolutely not! 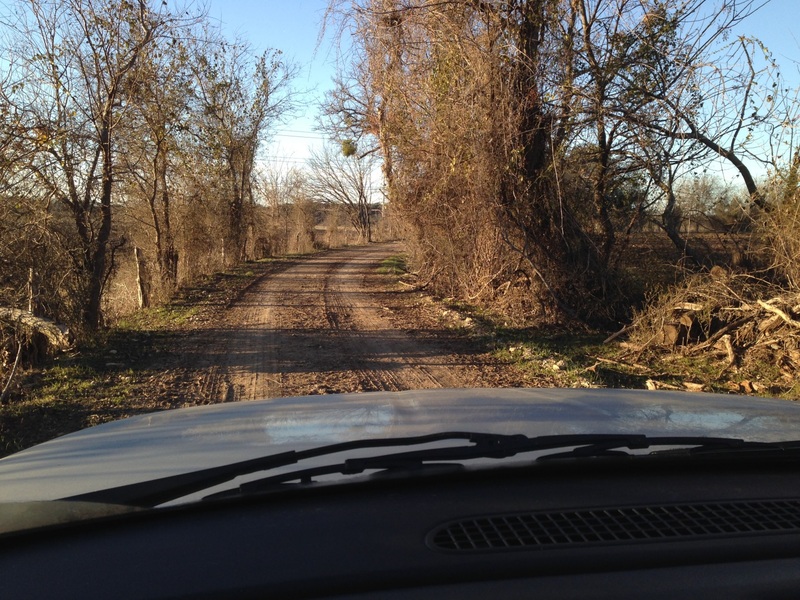 As you can see in the photo, every road is not paved – it’s OK to go off-road and see what just may be around the next bend. Chris – I am very active follower of your blogs, long way to go. Very impressive information. We are so lucky, as you mentioned – I am honored to work with them every single day at EMC, VMWare, Pivotal, VCE, RSA and all of our Federation partners and managing our products. It is humbling and I hope everyone can experience it a time or two in their careers. We are still cool!